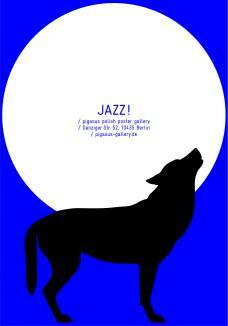 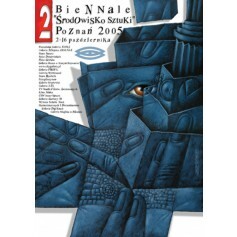 Starowieyski - Posters in Legnica (Starowieyski – Plakaty Legnica) exhibition poster designed by Franciszek Starowieyski from 2007. 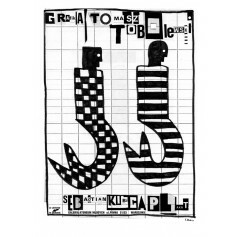 Tomasz Tobolewskis Graphic, Sebastian Kubicas Posters Polish exhibition poster by Sebastian Kubica original printing from 2005. 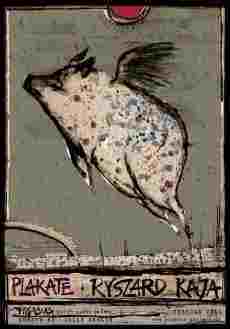 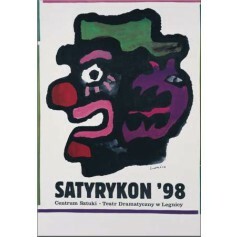 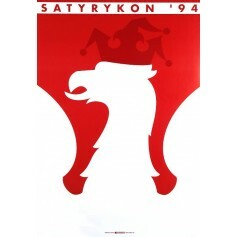 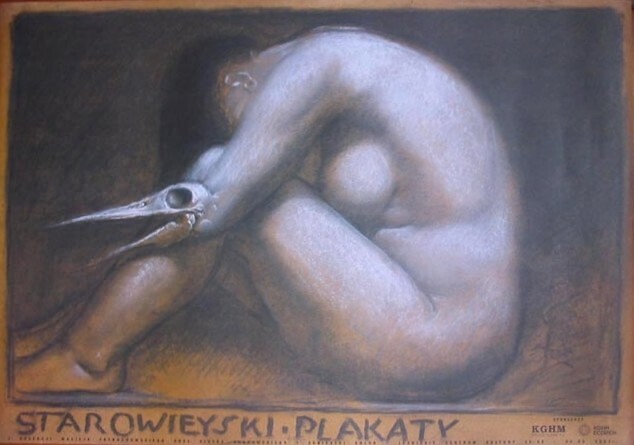 Satyrykon 1994 (Satyrykon 1994) exhibition poster designed by Lex Drewiński original print from 1994.